Candlewood Valley Scenic Railway - C. V. S. Ry. Welcome to the Candlewood Valley Scenic Railway website. Eventually I will add details of both my indoor and outdoor Gauge 1 railroads. 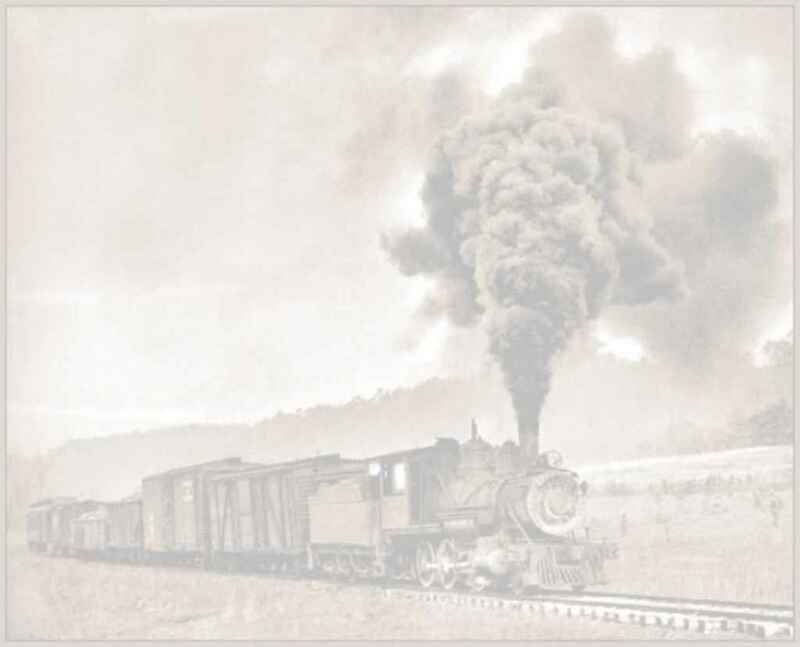 Look in the EBT Photo Gallery and the Forum Post Gallery to find assorted photos of the railroad and other subjects. NEW Car & Loco Mods page - Bachmann Annie Power Mod & Bachmann Coupler Mod.